We like to watch videos on Facebook or other portals in free time. But untimely playing is a horrible experience for any FB user. Naturally, it’s beneficial for the social network’s ad clients as their videos are streaming automatically. On the other side, Facebook users have to pay a huge data bill just because of the same feature. Unfortunately, the social site is not providing suitable options for opting out of the streaming. In the meantime, it added an option to disable videos (under Settings – Videos), but which’s removed later. 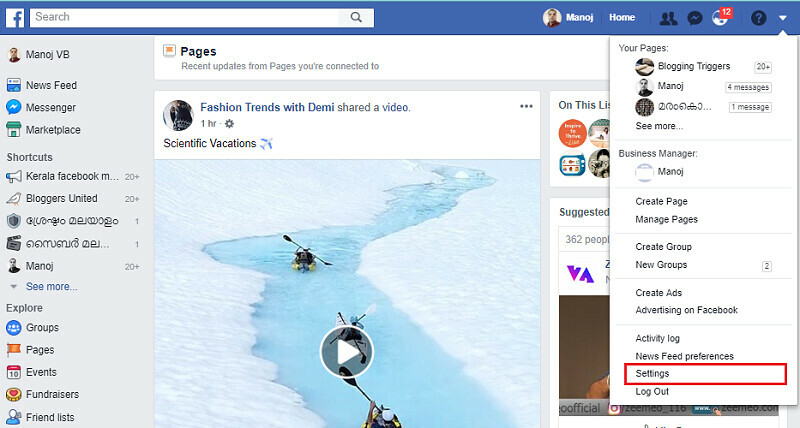 Now Desktop users have to use Google Chrome or plugin extensions to stop autoplay of videos in your news feed. 1. Sign into your Facebook account first. 2. Click the downward arrow in the top-right corner and choose the second last option, ‘Settings’. 3. Click on ‘Videos’ from the left pane. 1. Open Facebook on your mobile. 2. Tap on ‘Settings & Privacy’ to get additional options. Choose Settings. 3. Now you will a number of options under different heads. Scroll- down to the bottom to find ‘Media & Contacts’ settings. Click there. 4. A new page will open with media related settings. Click on ‘Auto-play’. 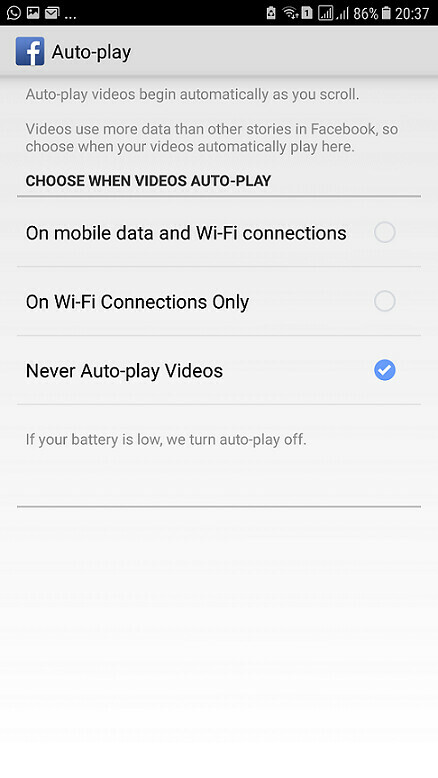 Choose ‘Never auto-play videos’. 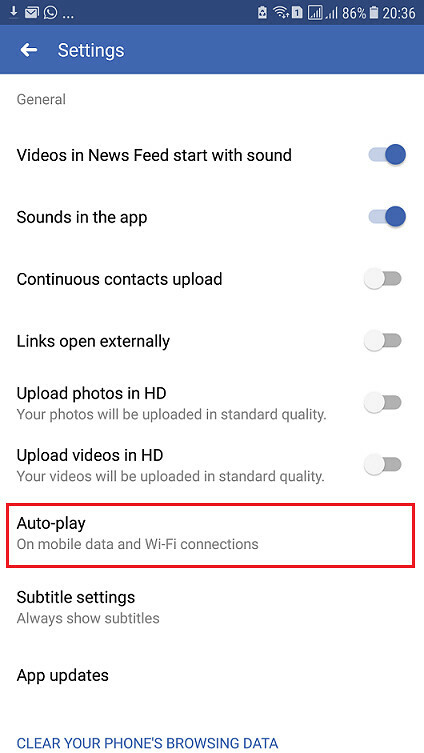 It will disable video auto-play on your Facebook app. This method is almost identical for both iOS and Android. Follow the given steps to prevent Facebook from auto-playing videos.